Rock and Roll Bingo is a Hen and Stag package available at henpartysligo.ie. This package incorporates the traditional rules of bingo and Rock N Roll. 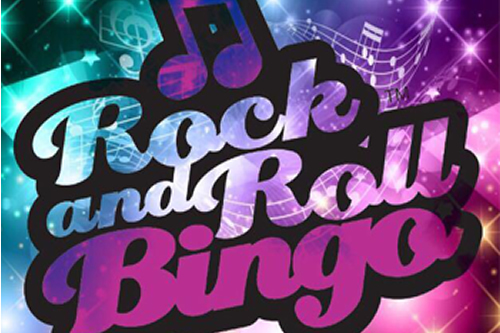 Rock and Roll Bingo gives a new twist on bingo by replacing the standard bingo format with much-loved music clips. This always goes down a storm! And is the fastest growing quiz game in Ireland and the UK and now used by thousands of pubs, charities, PTA’s and corporate events nationwide and is now available to all our VIP’s at henpartysligo.ie.